Piggyback wide field and constellation photography is the easiest type of astrophotography to master. 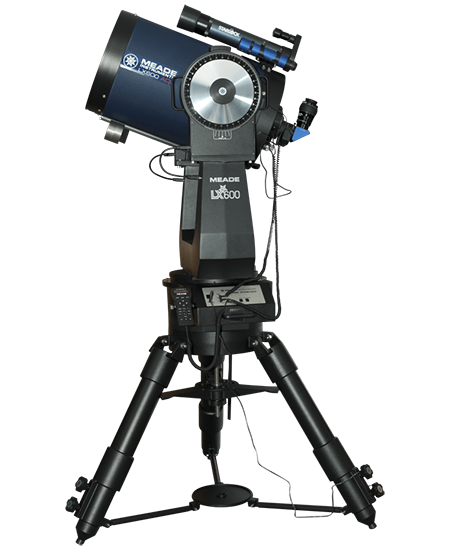 You simply mount a camera of any type (with its normal, wide angle, or telephoto lens attached) on your equatorially-mounted Schmidt-Cassegrain telescope (and some refractors and reflectors) by means of a die-cast bracket that bolts to the telescope rear cell or optical tube (piggyback photography is not possible with a computerized scope used in the altazimuth mode). A standard size 1/4"-20 thread photo tripod mounting bolt in the bracket fastens your camera to the piggyback mount. 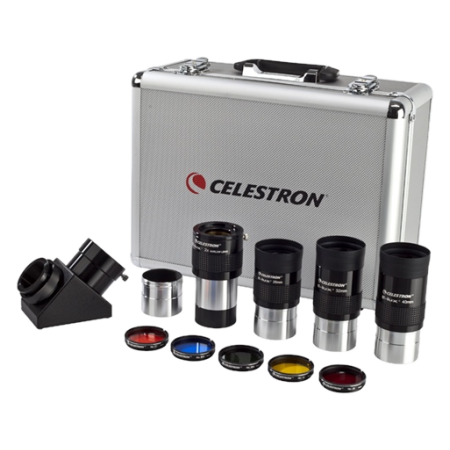 Your telescope's motor drive keeps the star fields centered for the two to ten minutes it takes for the image to be recorded. 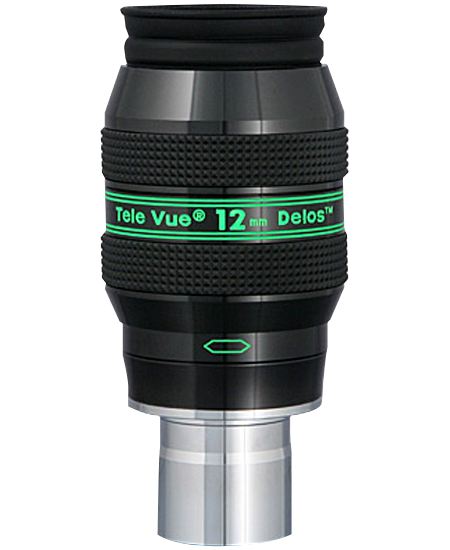 The fast focal ratio of a 24mm to 300mm camera lens (typically f/4.5 and faster compared to a telescope's slower f/6 to f/10 focal ratio) allows dramatic wide-angle views of star clouds, constellations, and large nebulas (like the Veil and North America) to be recorded in a fraction of the time it would take if your telescope's slower optics were used. 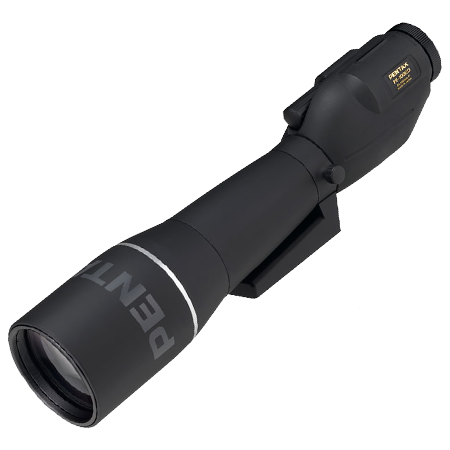 The shorter focal length of a camera lens (compared to your telescope's 1000mm to 2500mm focal length) yields much wider views of the sky than you can achieve by shooting through your telescope's optics. 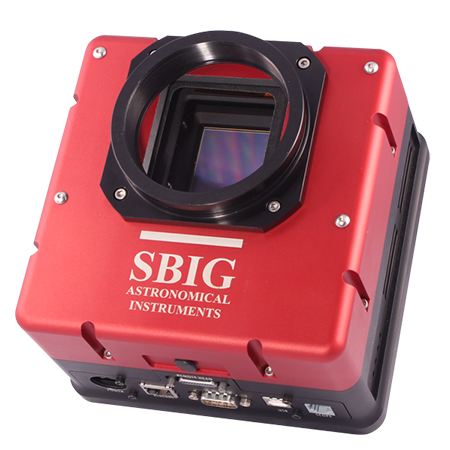 You can estimate the sky coverage of any given camera lens or telescope by dividing 1312 by the focal length of the lens to get the coverage in degrees across the short side of the rectangular 35mm negative. Divide 1960 by the focal length to get the coverage along the long side of the negative. For example, a 50mm camera lens covers an area of the sky measuring 26 degrees (1312/50 = 26) by 39 degrees (1960/50 = 39). For comparison, a 2000mm focal length 8" f/10 Schmidt-Cassegrain covers a sky area measuring a mere 0.66 degrees (1312/2000= 0.66) by 0.98 degrees (1960/2000 = 0.98). It's easy to see that if you want to get a picture of the entire constellation of Orion (which stretches 22 degrees by 26 degrees), and not just the Orion Nebula (which measures only 1 degree by 1.5 degrees), a piggyback photo is the only way to go. 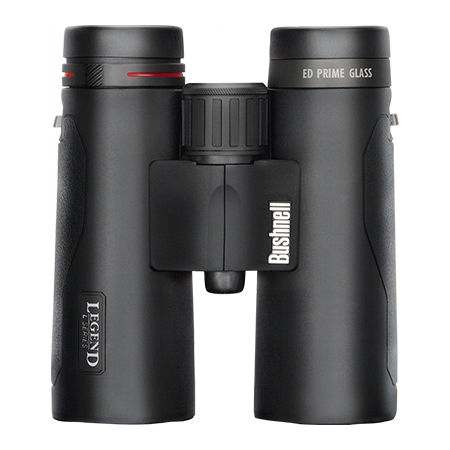 Since the focal length of even a telephoto lens is relatively short compared to that of most telescopes, and the image scale is accordingly smaller, guiding errors are usually less apparent in piggyback photos than in photos taken through the main scope. If your telescope is properly aligned on the celestial pole, rather than merely on Polaris, fairly long (5 to 10 minute) unguided piggyback photos may often be made with no apparent tracking error. Guiding piggyback photographs can be very useful, however, if you're just getting into deep space photography, as you can refine your off-axis guiding techniques while using a piggyback - and still produce striking photos while learning. A camera and piggyback mounted on the top of a Schmidt-Cassegrain optical tube usually requires a counterweight to balance the telescope properly. 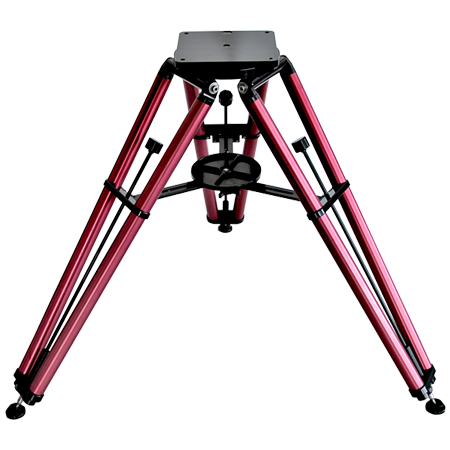 Some fork-mount Schmidt-Cassegrains also allow the piggyback to be mounted on the bottom of the rear cell, with the lens shooting between the fork arms. In this location, a counterweight may not be needed, so some experimentation may be in order. Piggybacks mounted on a telescope rear cell often allow the scope's optical tube to show in wide-angle photos unless the camera is aimed slightly to one side for an unobstructed view. This will not cause any star trailing or otherwise affect the image if the scope is properly polar aligned.